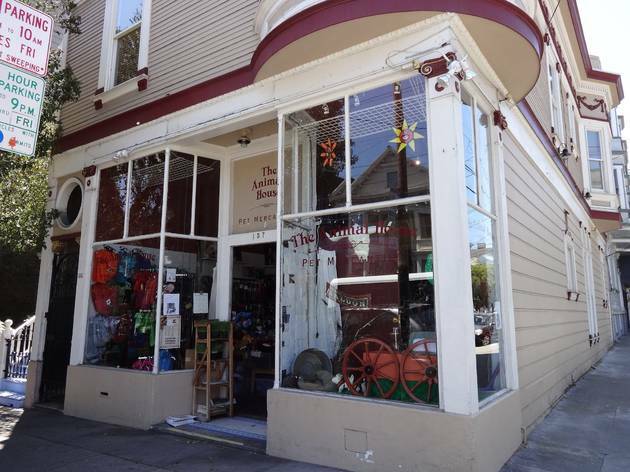 Animal House is the perfect cap to a day at the Duboce dog play area: a short walk from the park, this snug shop offers a tantalizing assortment of balls, tug toys, and squeakers for spirited pups. Your other pets won’t feel left out—Animal House offers staples such as food, litter, toys and grooming supplies for dogs and also cats, birds, and small animals. After a greeting from resident pups Buffy and Bochy, peruse aisles of organic pet shampoo and grain-free food. Holistic and outdoorsy pet owners will want to stock up on Cedarcide, a natural flea and tick solution—Animal House is the only stockist within 500 miles. The staff here is cheerful and knowledgeable, fielding an array of questions with expert recommendations that won’t break the bank. 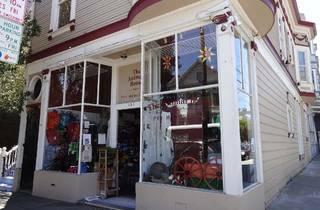 In fact, most products at Animal House cost less than comparable items at nearby chain stores, and the accompanying warmth and professionalism are priceless.